Detroit Underground Demo Submission, Contacts, A&R, Links & More. 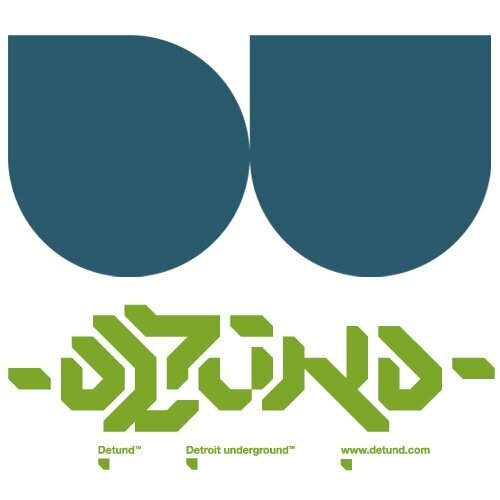 Detroit Underground (est. 1997) is a multidisciplinary arts collective. Functioning primarily as a record label dedicated to electronic based experimental music and video installation. Detroit Underground takes us on a chaotic and gripping trip into the nexus of modern experimental and future core music. Representing a palette of artists whose unflinching passion for the bizarre and surreal sonic landscapes of this, and other dimensions, Detroit Underground keeps the secular world at large guessing where the boundaries of sound and silence begin and end. Sounds are fractured into geometric slivers which penetrate the observer's existence and embed themselves under the skin. Self-replicating fragments of noise expand from seed form into a digital chaos garden, challenging the notions that humans and technology are, and will remain, biologically separate.